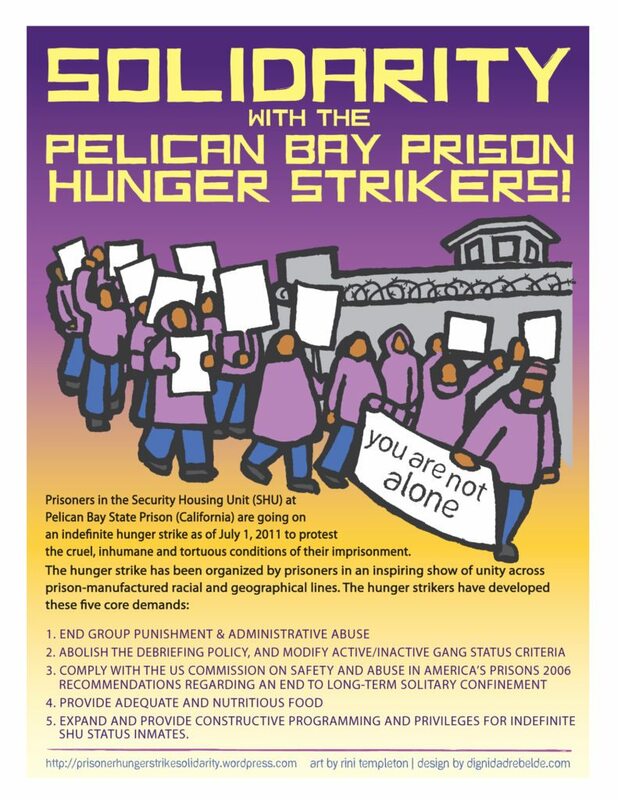 The Prisoner Hunger Strike Solidarity Coalition stands in solidarity with the Florida Prison Strikers. Stay informed and updated with links below. 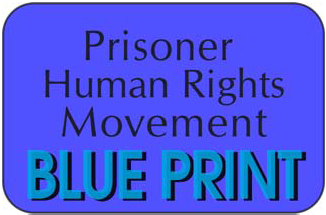 Please help amplify the striking prisoners’ voices. • Expose the environmental conditions we face, like extreme temperatures, mold, contaminated water, and being placed next to toxic sites such as landfills, military bases and phosphate mines (including a proposed mine which would surround the Reception and Medical Center prison in Lake Butler). Are Florida prisons suppressing an inmate strike or just lying about it? Kevin “Rashid” Johnson (#158039) wrote an article about the Florida prison strike, “Florida Prisoners Are Laying it Down” which was published online on January 9, 2018. The following day warden Barry Reddish retaliated against Rashid’s use of his First Amendment rights, ordering that he be given a disciplinary infraction for “inciting a riot”. Further, on January 19th Rashid was thrown in a cold cell, with a broken toilet, no heating, and with a window that will not fully close, allowing cold wind to blow into the cell. The cell has the same temperature as the outside, where temperatures have been repeatedly at or below freezing. Kevin “Rashid” Johnson was not allowed communication with his attorney or anyone on the outside for 6 days. UPDATE: People made many calls to the warden in the prison where Rashid is being held.